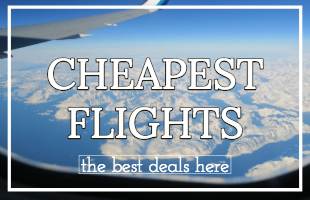 Save Money, See the World! 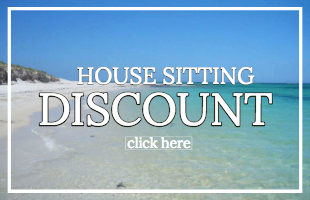 We use House Sitting to see the world at an affordable price - and you can too! 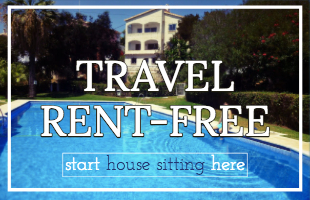 In this ebook, I share the story of how we House Sat around Australia for nine months. Through honestly telling our story, you can see what House Sitting is really like and, perhaps more importantly, learn from our mistakes. 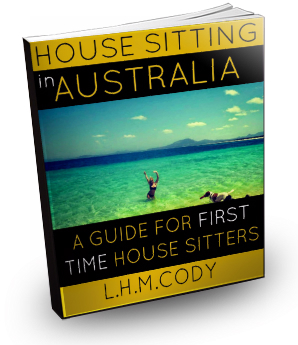 It is the ideal ebook for anyone looking for advice on how to become a House Sitter, and for anyone who would like to know more about our adventures in Australia. 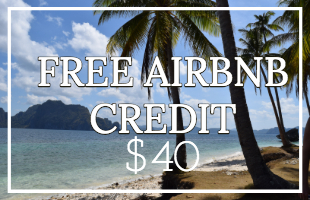 Because of House Sitting, we were able to spend nine months in Australia, staying in 8 different locations all across the country - from remote deserted beaches to party central cities. 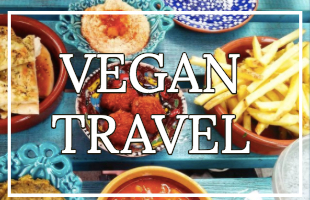 We saved an estimated $10,600 (£7,000/€9,150) on accommodation and had the time of our lives - so could you! Excellent! How do I get the ebook?